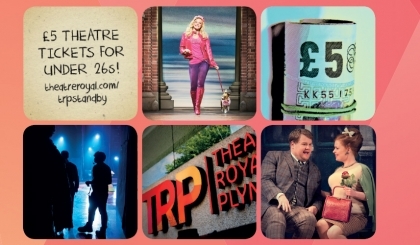 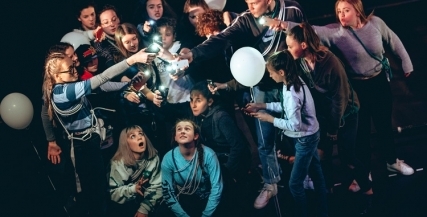 The Young Company provides many opportunities for young people to get involved in theatre and performance. 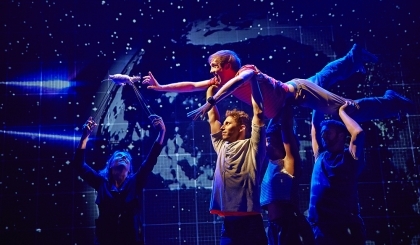 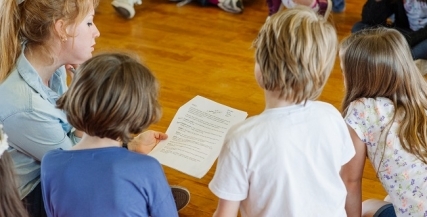 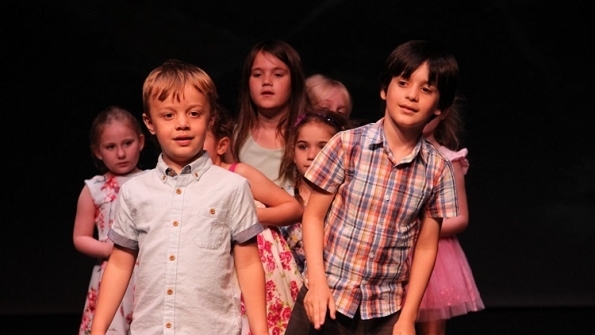 The Young Company holds various one-off workshops and holiday workshops all year round. 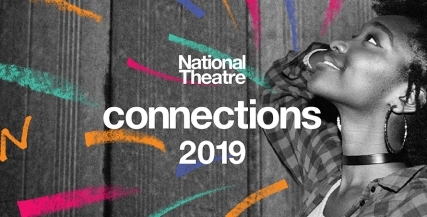 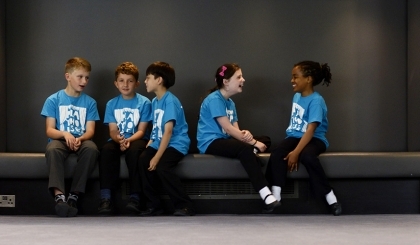 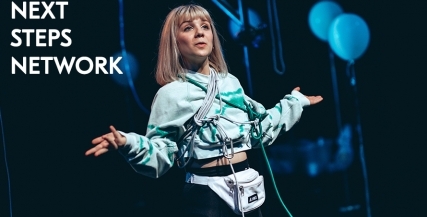 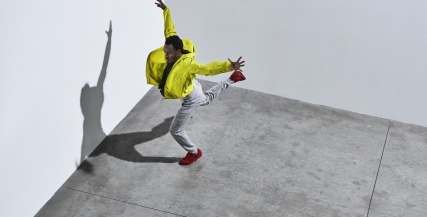 The National Theatre Connections programme is a nationwide celebration of young theatre talent.